The property crash of 1990 had some interesting effects on Bermondsey Street. 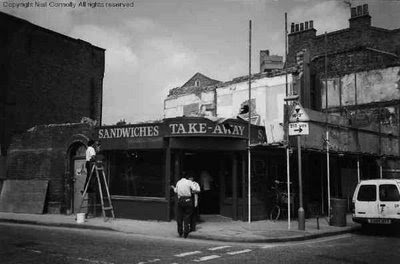 The block of houses at the corner of Leathermarket and Bermondsey St were bought immediately before the crash and then, after the crash, suffered a series of arson attacks. 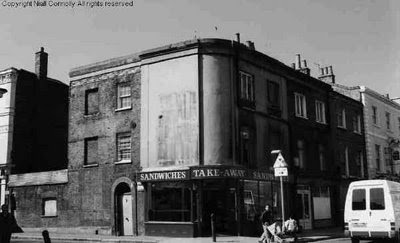 The original post office (next door to Goode Foodes) was a victim of the arsonists but Goode Foodes survived - against the odds. After featuring in 'Private Eye' the block was rebuilt as it stands today.